Be part of BM Membership Scheme. Badminton Malta is always striving to continue increasing its membership base and at the same creating strong partners by creating win win situations. 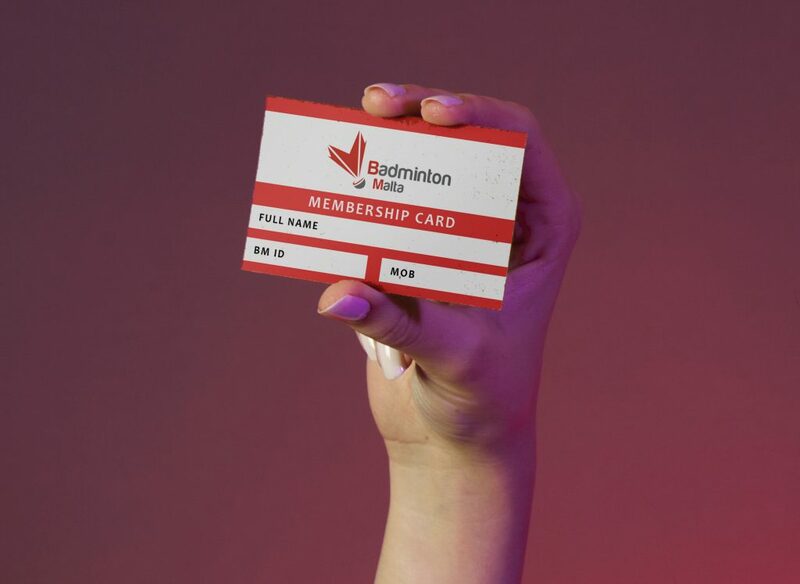 In this regards Badminton Malta has launched it’s BM Membership and is looking for partners to be part of this Membership Scheme. Badminton Malta is still a small organisation but has the goal to increase its membership to become one of the top sports in Malta. You were contacted because we believe you have a service which might engage with our members. We are offering you to be part of our membership scheme by giving a benefit that can attract our members to your outlet. This might be a discount for the whole season, a one time super discount, a freebie, or anything you feel might be attractive to our members. Please fill in the form below with your details and with your offer and it will be evaluated and if accepted it will be added to our member’s area on our website and also on our public site for your business to be promoted further. PS. Should you wish an exclusive deal with BM please let us know. Currently the partnership is being offered to everyone.